It’s springtime in Philadelphia. 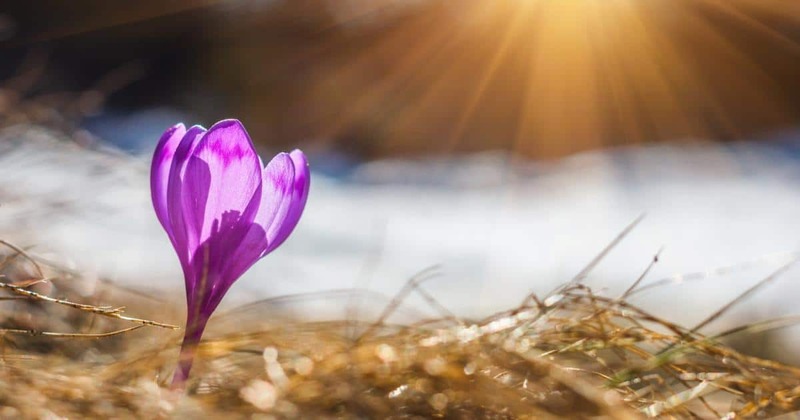 As we enter April, the warm spring days will slowly turn to hot summer ones, and our air conditioners will be working in full force. Since the weather isn’t quite warm enough for air conditioning yet, now is the perfect time to make sure your A/C unit is ready for spring. In some cases though, it’s much more cost effective to replace your air conditioner instead of getting it repaired. Let’s explore when to replace your air conditioner. How Old is Your A/C? Age is one of the first indicators that it’s time to replace your air conditioner. Old air conditioners are much less efficient than new ones due to dated technology and years of wear and tear. Even the best-maintained air conditioners lose efficiency as they age. If your air conditioner needs a to be repaired, and you aren’t sure whether or not you should just replace it, you can use the “5000 test” to decide. Simply multiply the cost of the repair by the age of your air conditioner. If the outcome is more than $5000, then you should replace your air conditioner. For example, say your air conditioner is 9 years old, and you get a quote for a $400 repair. When you multiply (9 Years) x ($400), you get $3,600, so you’ll be fine with a repair for now. Let’s look at another case. If you have an 12 year old air conditioner, and you need a $500 repair, you’ll get $6000 and should look into finding a replacement. In general, an air conditioner is good for around 13-15 years. Any longer, and you’ll be seriously wasting money. 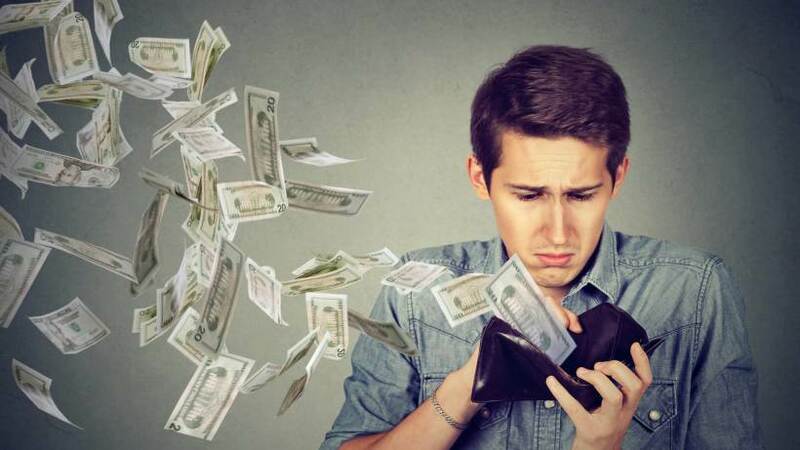 If you’re wondering how much you can save with a new air conditioner, give us a call today. We’ll help you figure out whether or not a new air conditioner is right for you. The Seasonal Energy Efficiency Ratio (SEER) is a measure of how much energy your air conditioner needs to provide a unit of cooling. The required SEER for air conditioners was 10 until 2006. Now, the requirement is 13, which means 30% less electricity consumed and paid for. Now, it’s common to see models with a SEER of 16! That means 60% less energy consumption cost than a standard air conditioner from 2006. 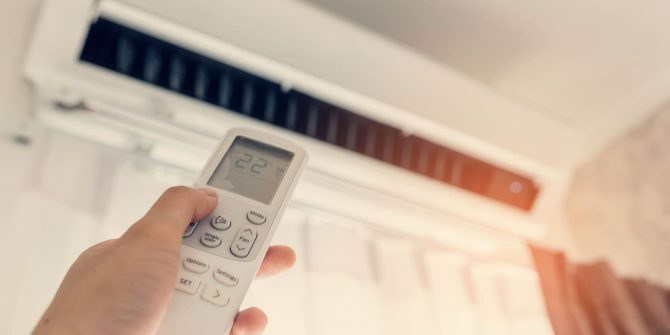 These units are more expensive, but again, we can help you determine exactly how much you’ll save and if you should buy a new air conditioner. 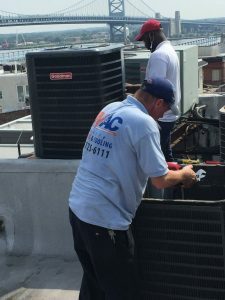 When most people think of an A/C replacement, they’re thinking of the mechanical A/C unit that does the cooling, but it’s just as important to consider your ductwork. Leaky ducts can lose up to 30% of cool air before it can do anything! The best air conditioner in the world won’t make a significant difference if you’re losing all the cool air it outputs through your duct work. The same goes for general insulation in your house. A leaky house puts necessary strain on your A/C system. An HVAC technician can also examine your ductwork and general insulation to ensure there are no weak spots. Just make sure you pick the right one. 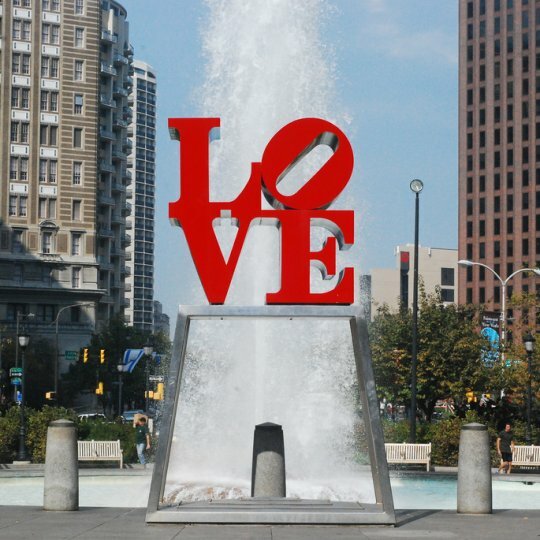 If you live in Philadelphia, Montgomery, or Bucks County, give the experts at HVAC Philly a call today at 215-725-6111! We have over 20 years of experience and offer unparalleled service. Most importantly, we are HVAC technicians, NOT salesmen. We want the best for our customers and will never try to sell you unnecessary repairs or replacements. What is Trending Professional AC Repair Is the Best Bet May 15, 2018 AC Repair You Should Not Pay For April 22, 2018 Is Your AC System Ready for Spring? 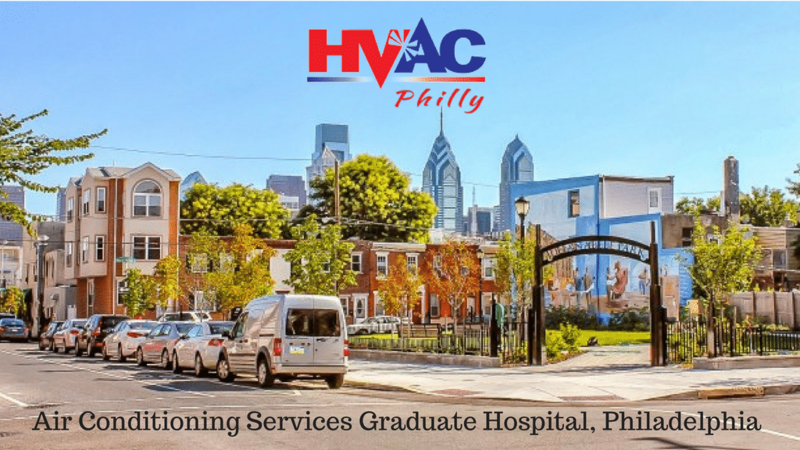 April 11, 2018 4 Reasons For AC Repair In Philadelphia April 10, 2018 5 Steps To Get Your AC Ready For A Surprise Spring Heat Wave March 23, 2018 How can we help you?